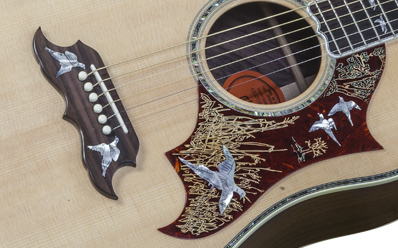 The Doves in Flight incorporates the features of the legendary Dove with some of the finest decorative work in the industry. 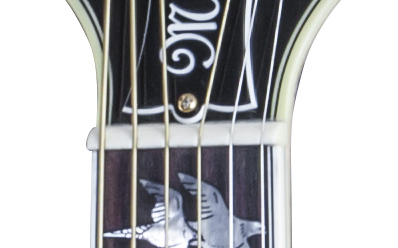 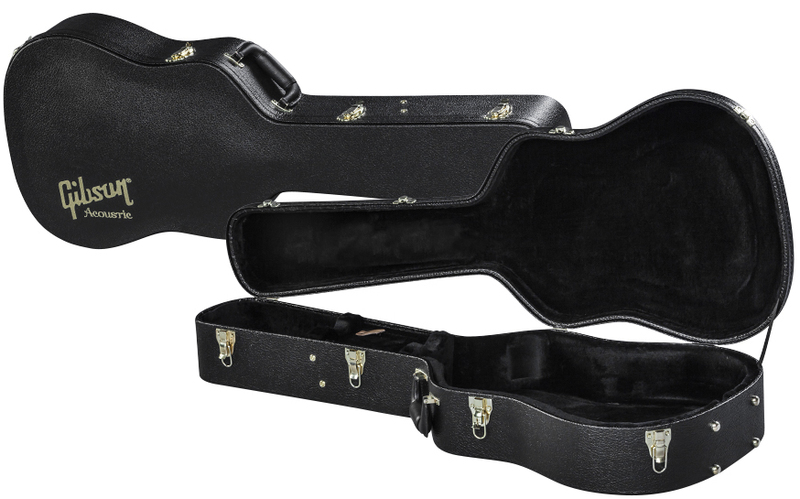 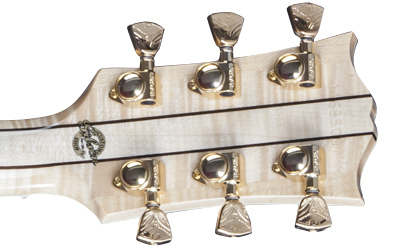 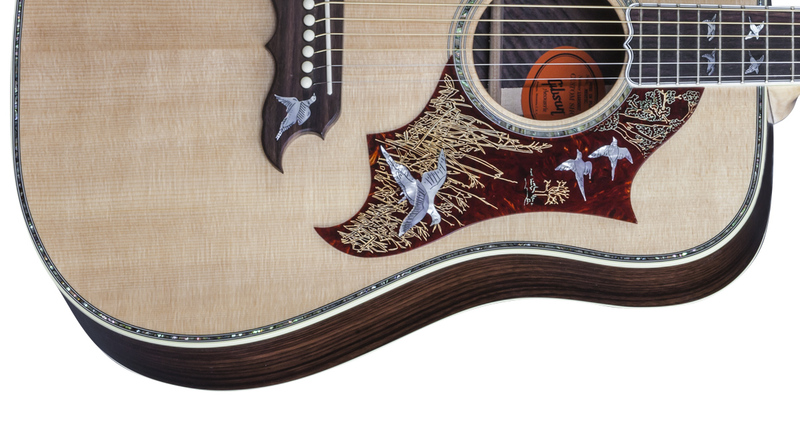 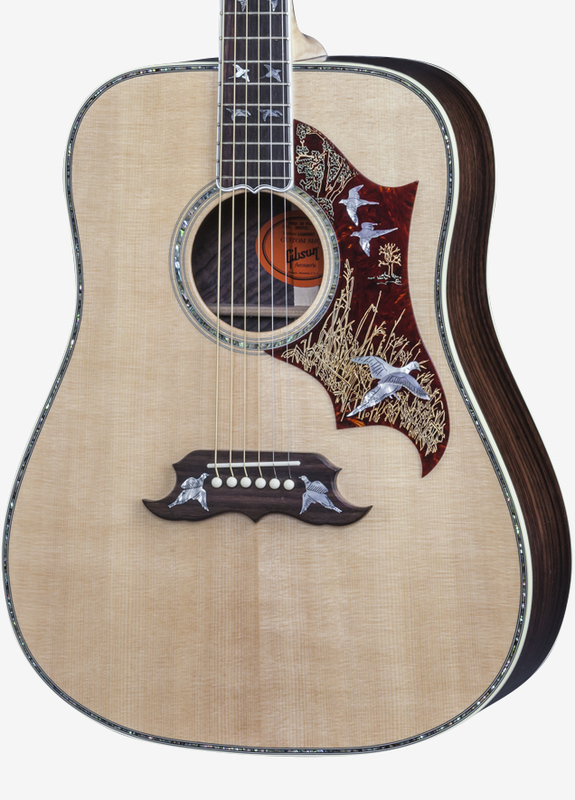 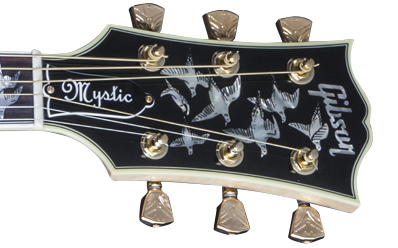 The Doves in Flight displays 28 individually engraved dove inlays–seven on the headstock, 16 on the fingerboard, three on the pickguard, and two on the bridge–each with its own original design. 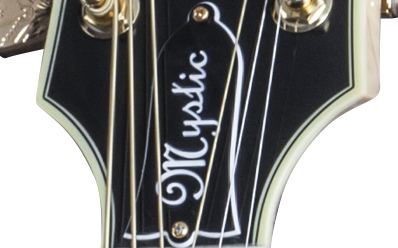 Each tuner knob is hand engraved for full detail. 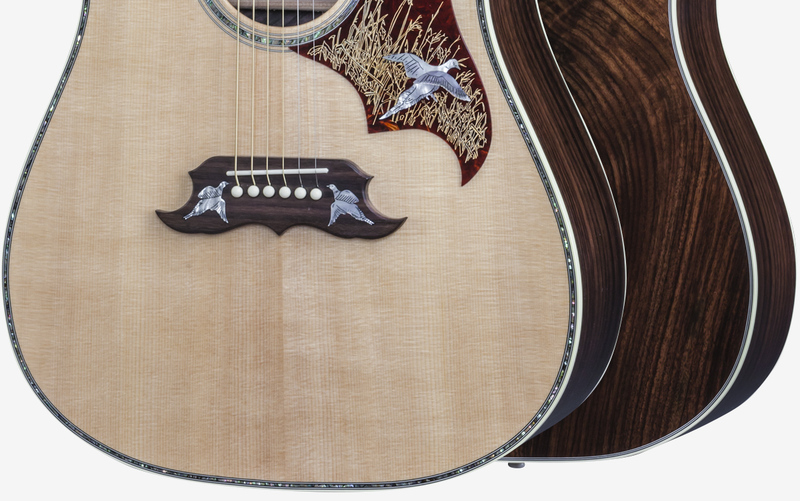 This Limited Edition features Mystic Rosewood back and sides for a gorgeous look and sound. 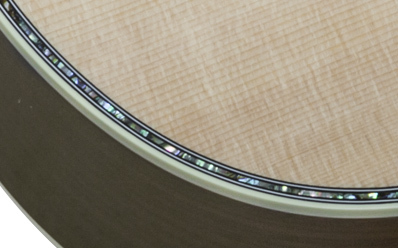 Thickness at Fret 1: 22.86 mm/.9"
Thickness at Fret 12: 24.38mm/.96"